Support for MGM3 weapon and remote button TRS1. 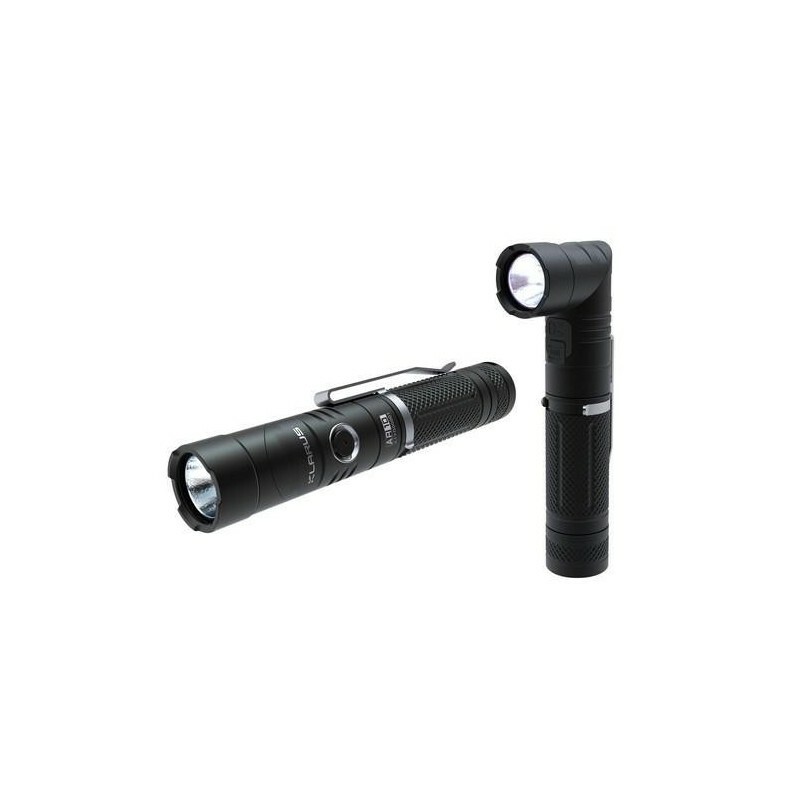 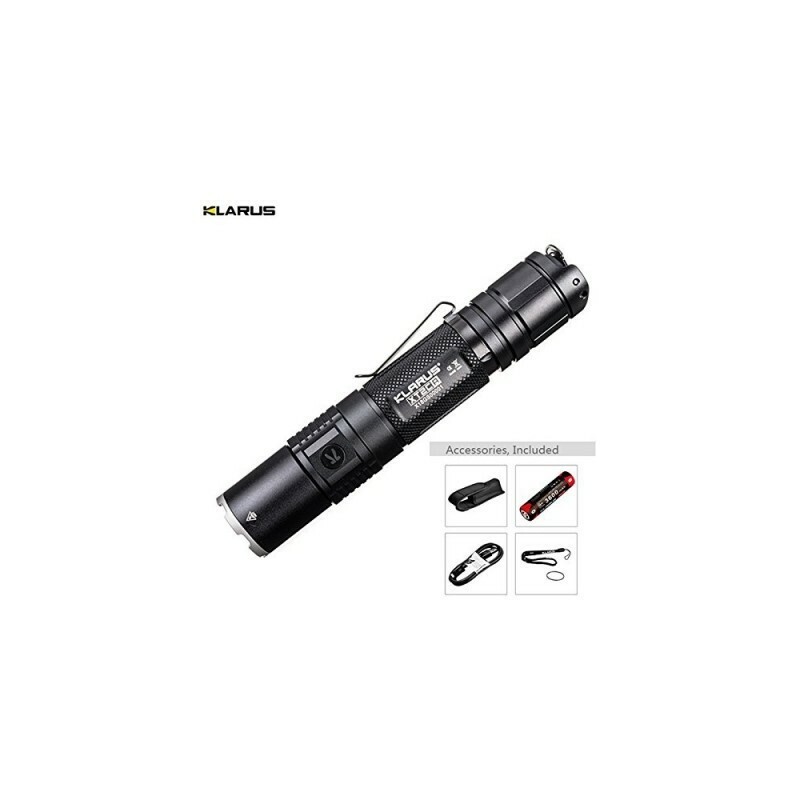 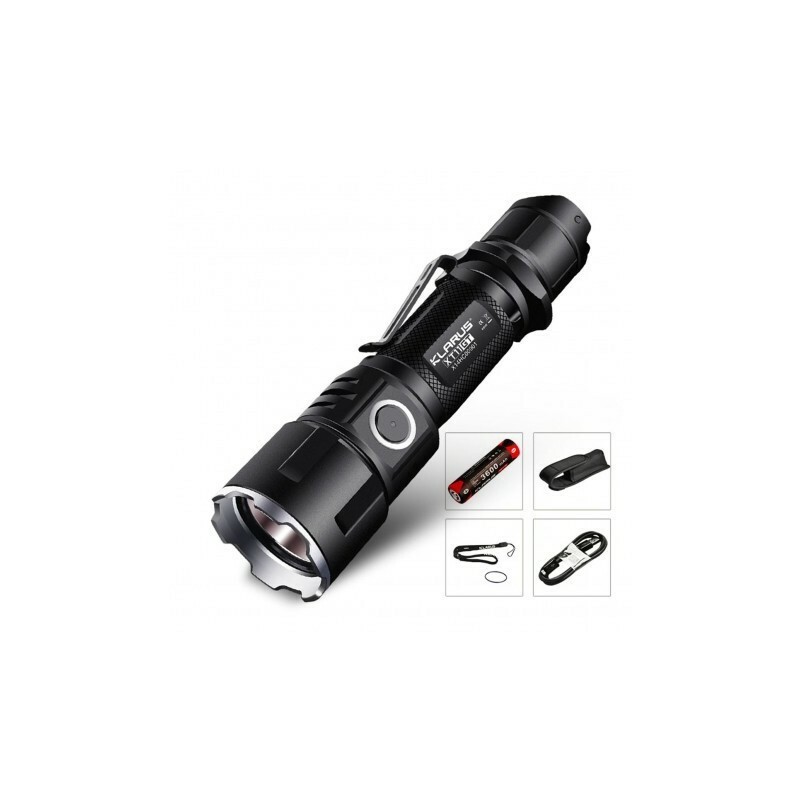 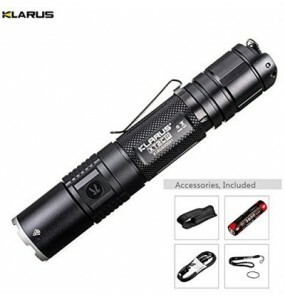 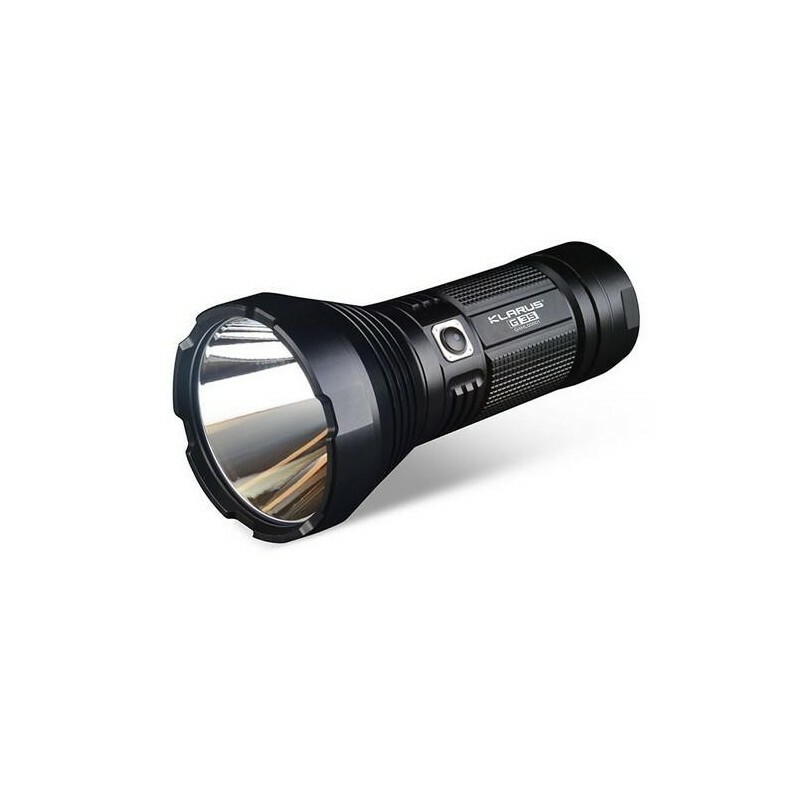 Klarus XT11X lamp more powerful than the XT11GT, equipped with a LED CREE XHP70.2 P2 it generates a luminous flux of 3200 Lumens for 45 minutes of autonomy with a range of 283 meters. 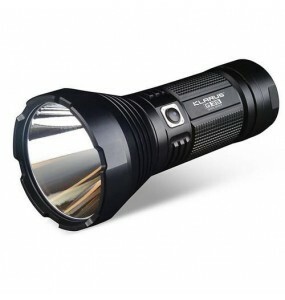 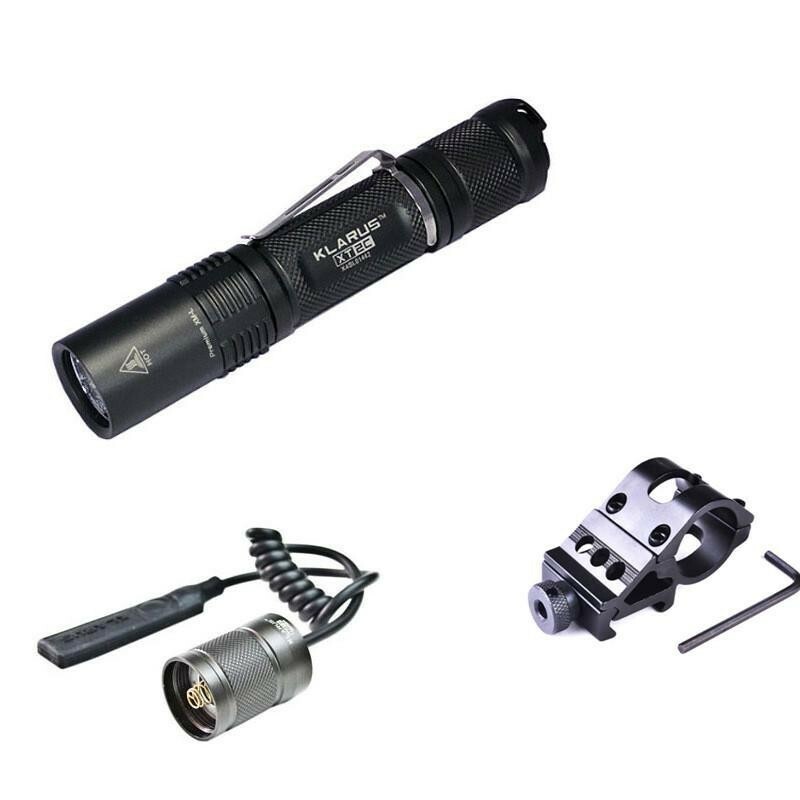 The Cree XHP70.2 P2 LED used makes it possible to obtain a more homogeneous, more intense and wider light cone. 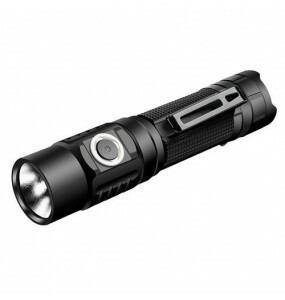 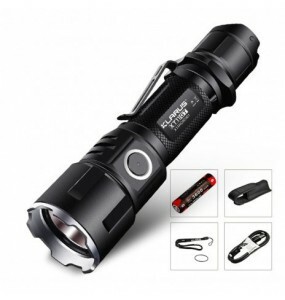 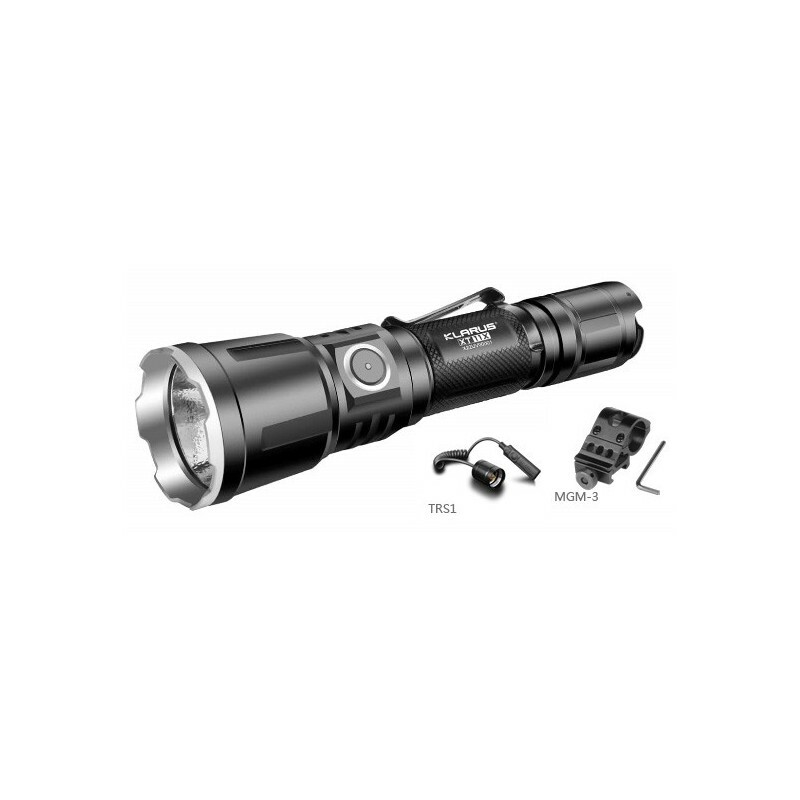 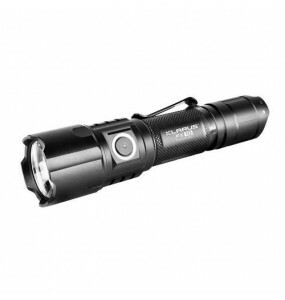 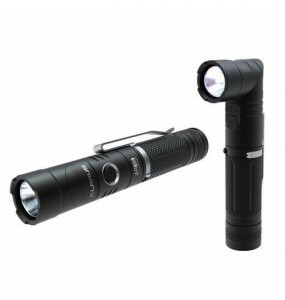 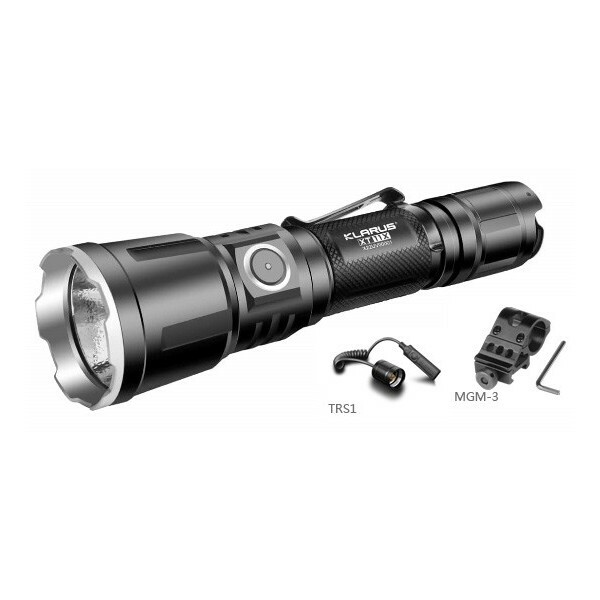 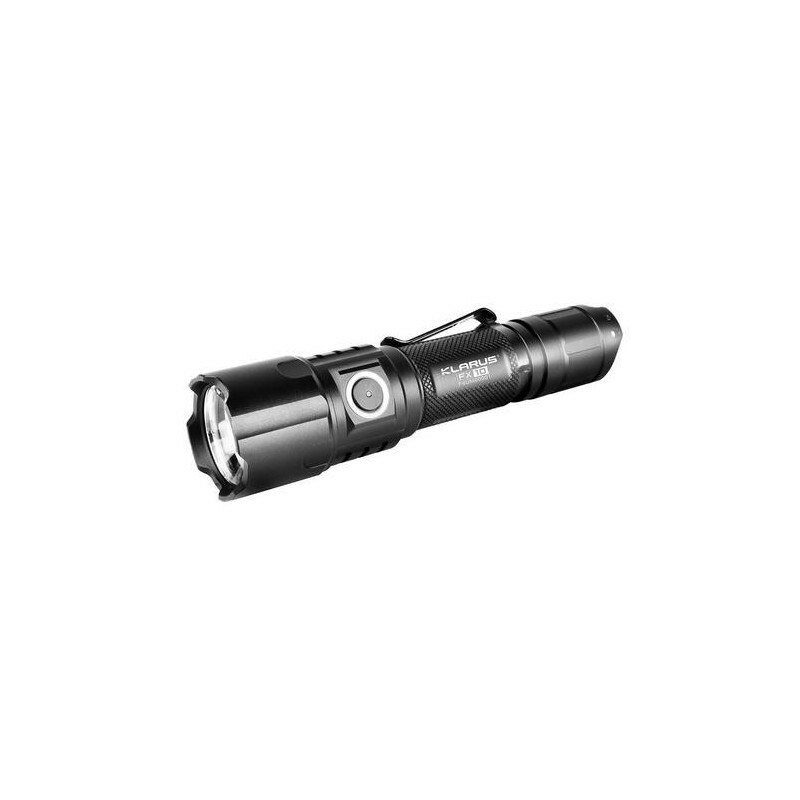 The maximum battery life will be 48 hours at 10 Lumens. 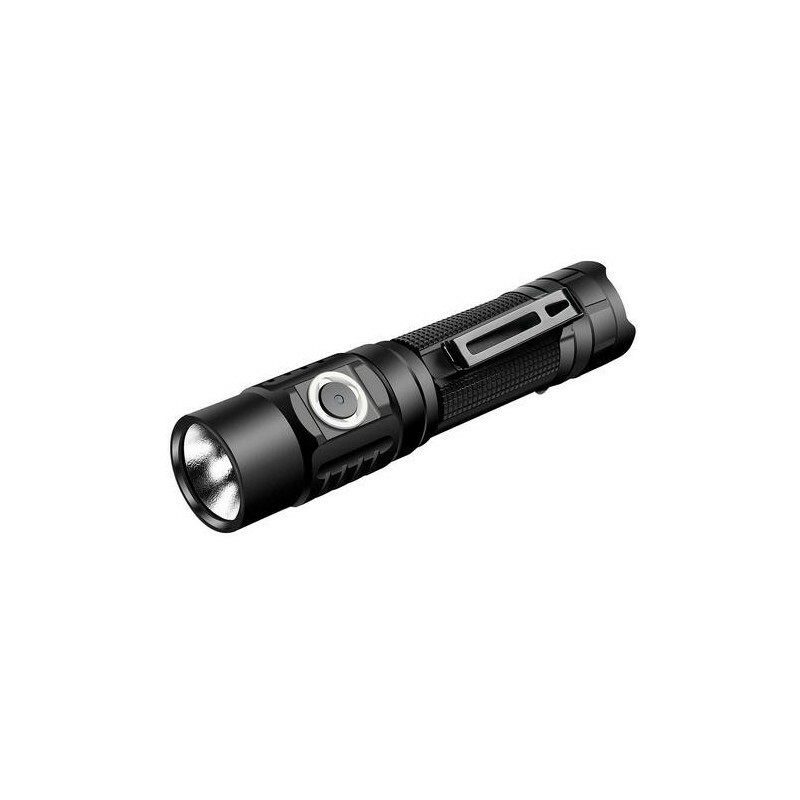 Charging indicator and remaining battery.